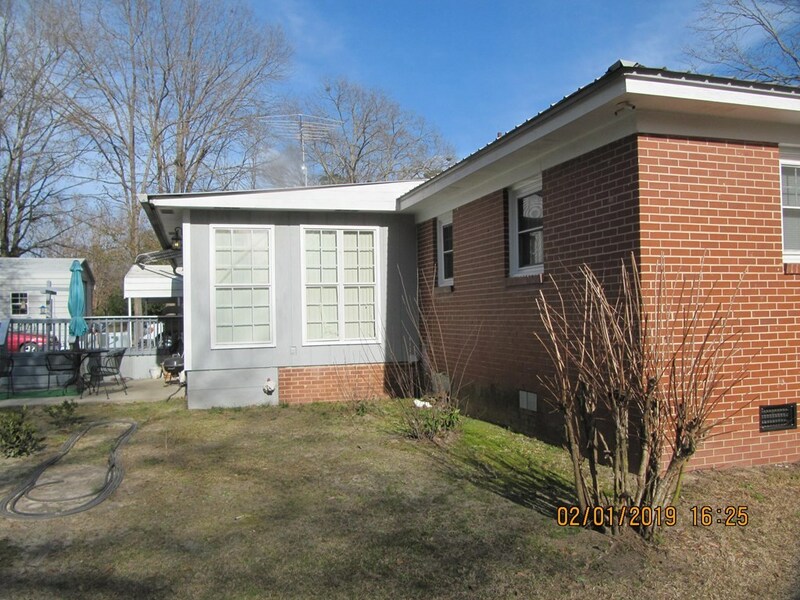 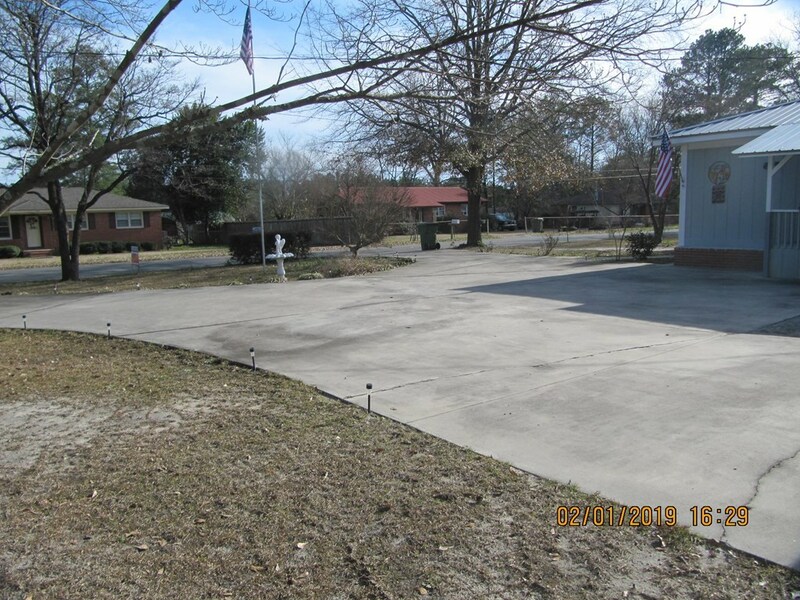 Remarks at 103 Hawthorne Street Gordon, GA - Relax in this all brick home on 2 level lots in a quiet neighborhood. 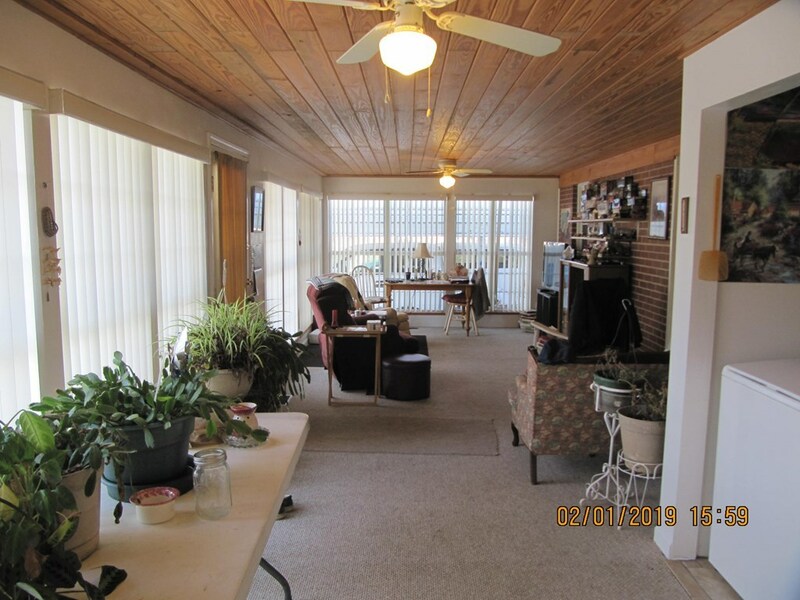 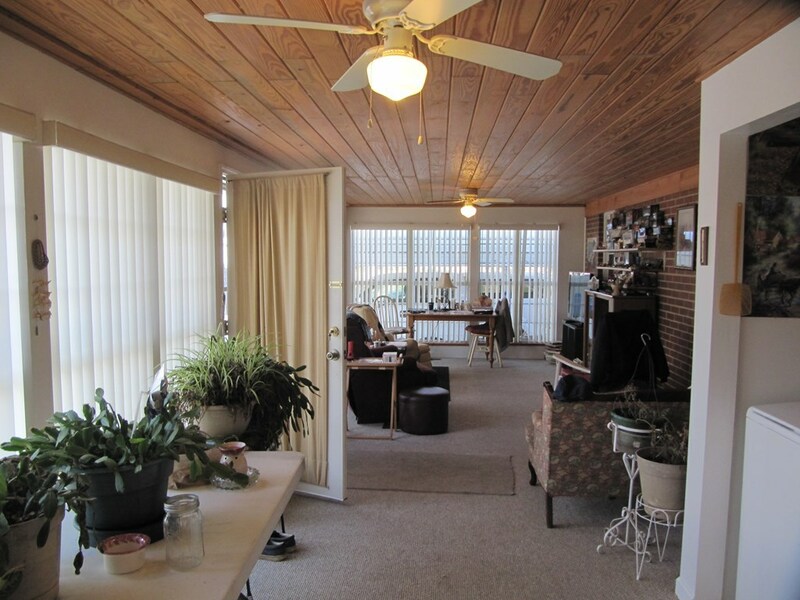 Spacious sunroom is perfect for family gatherings. 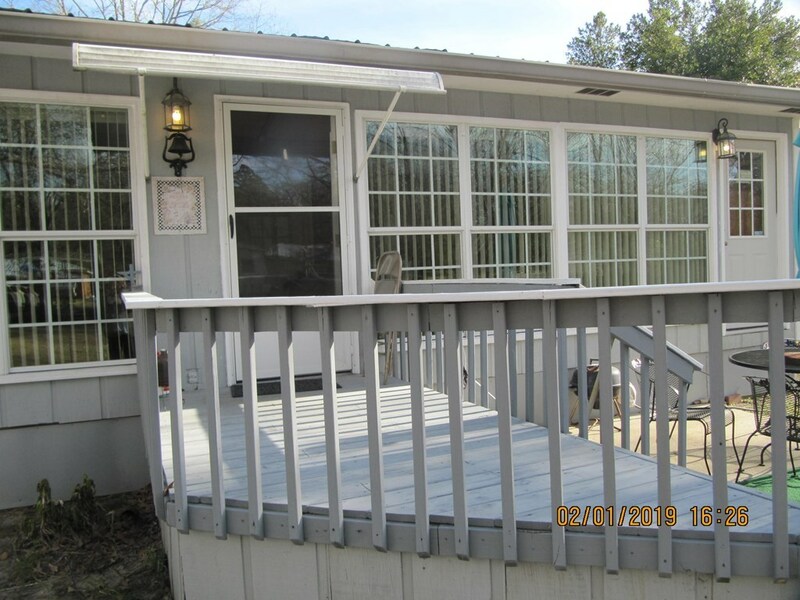 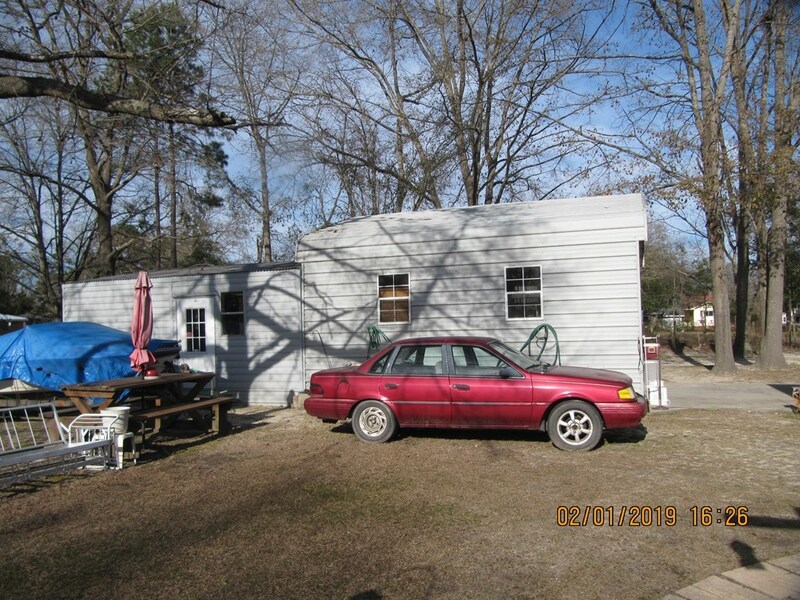 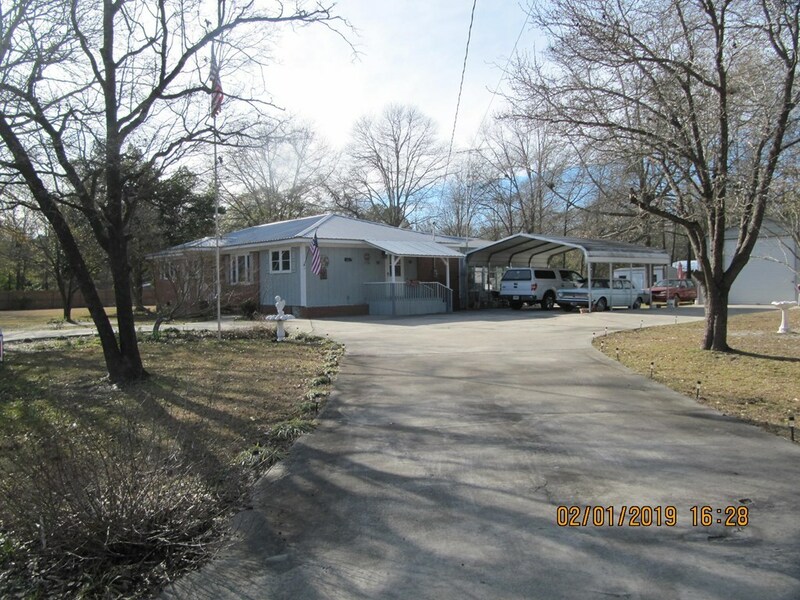 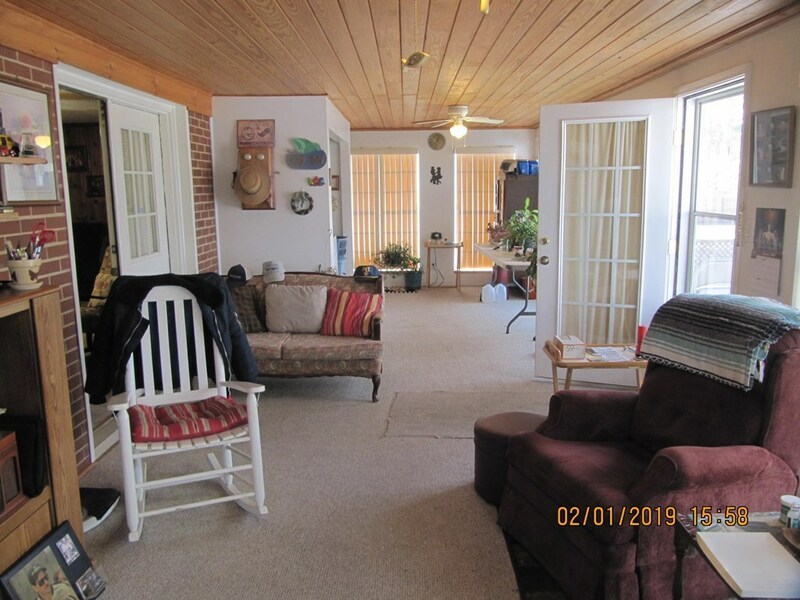 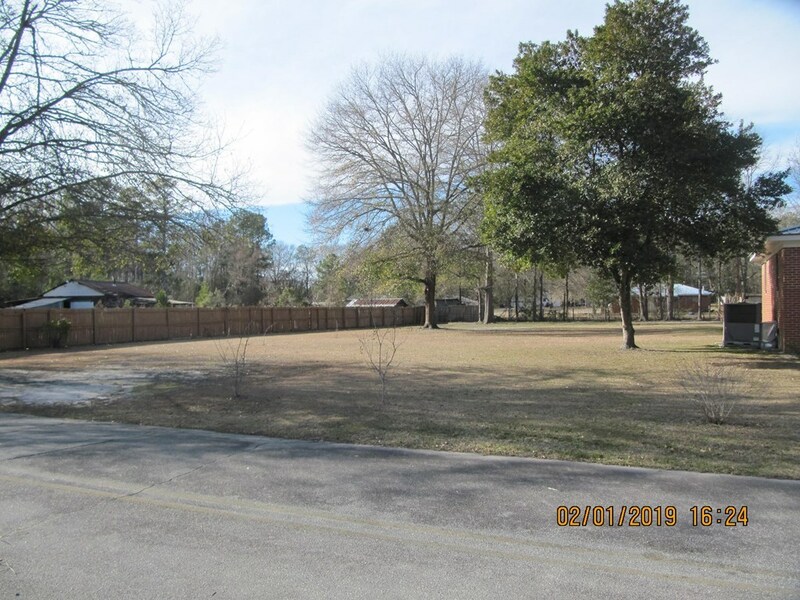 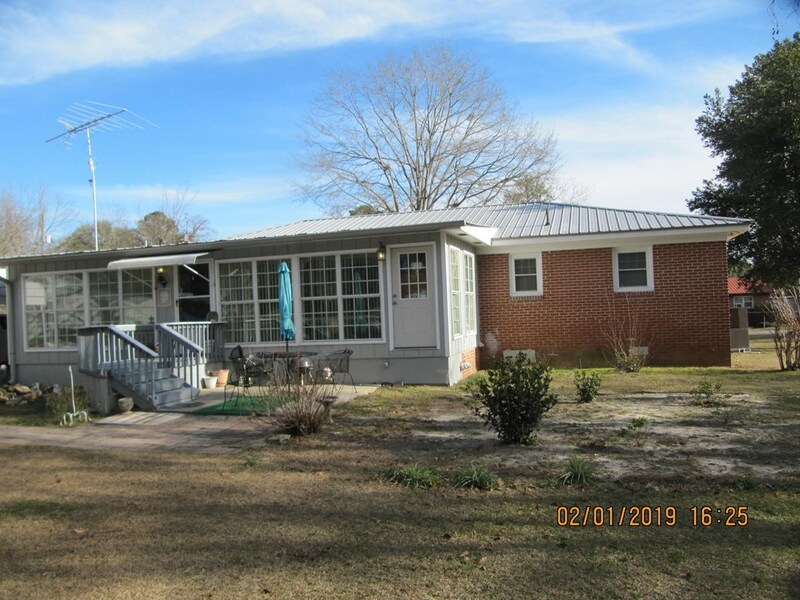 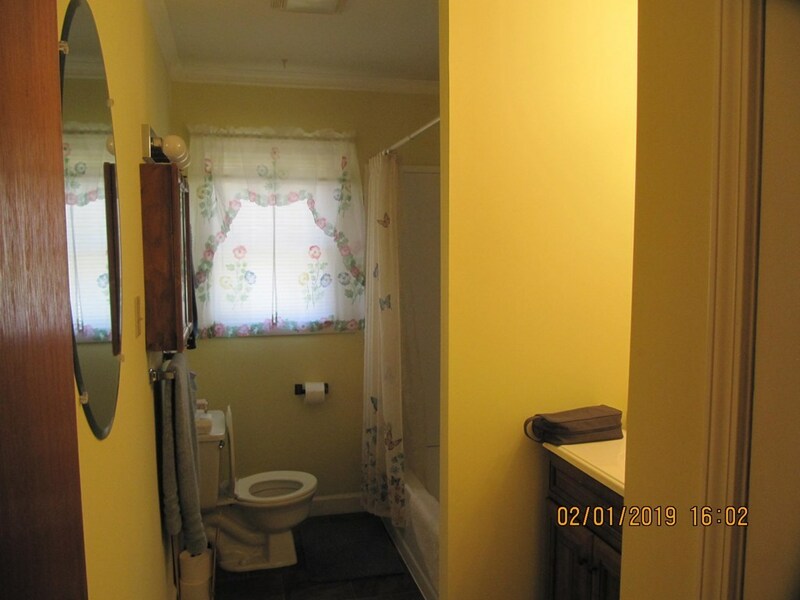 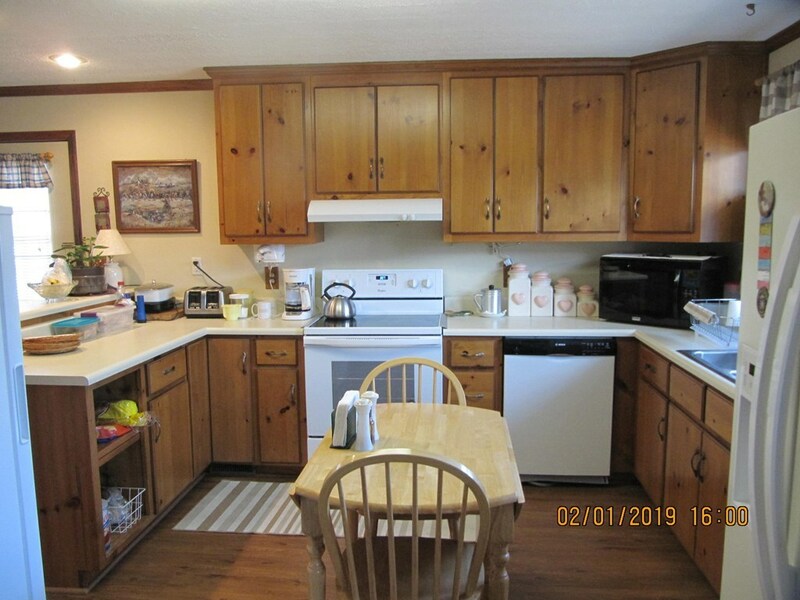 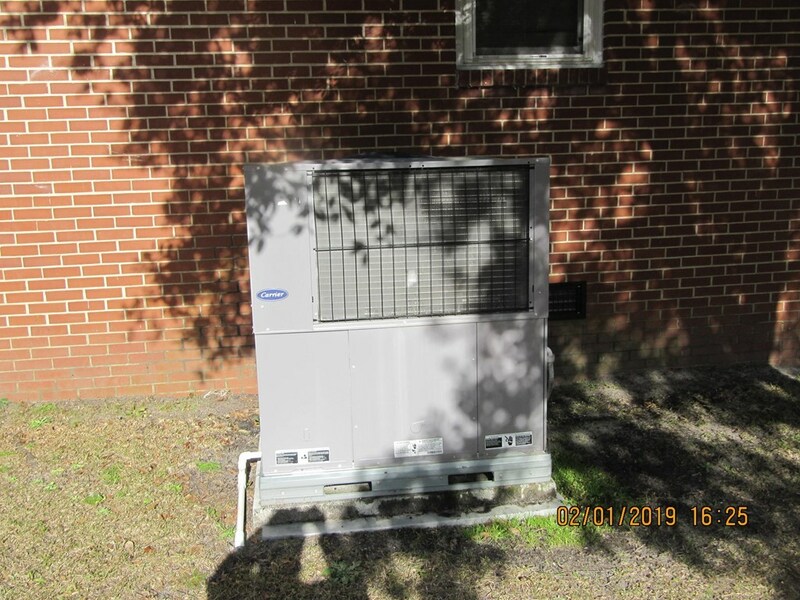 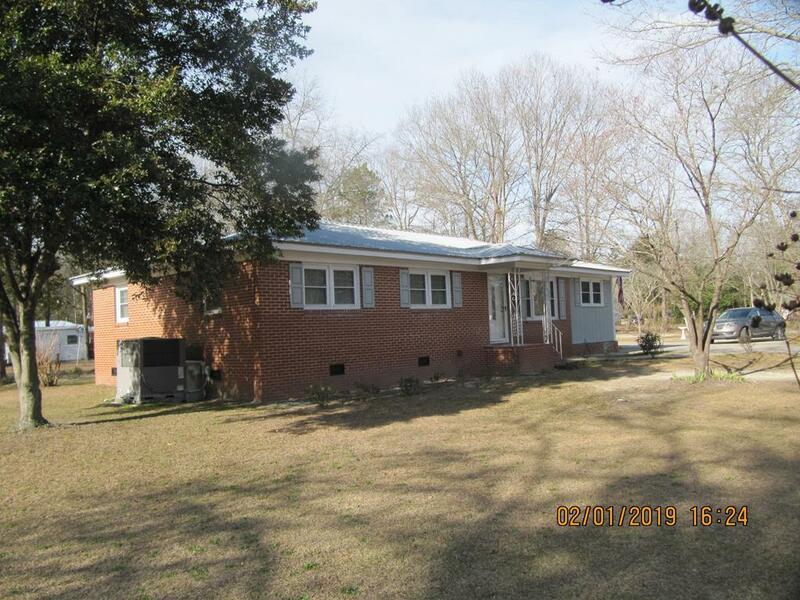 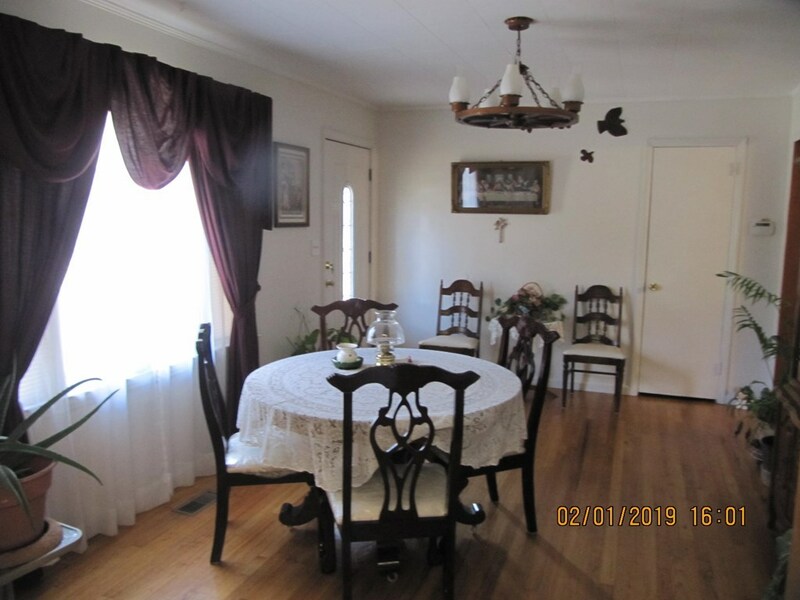 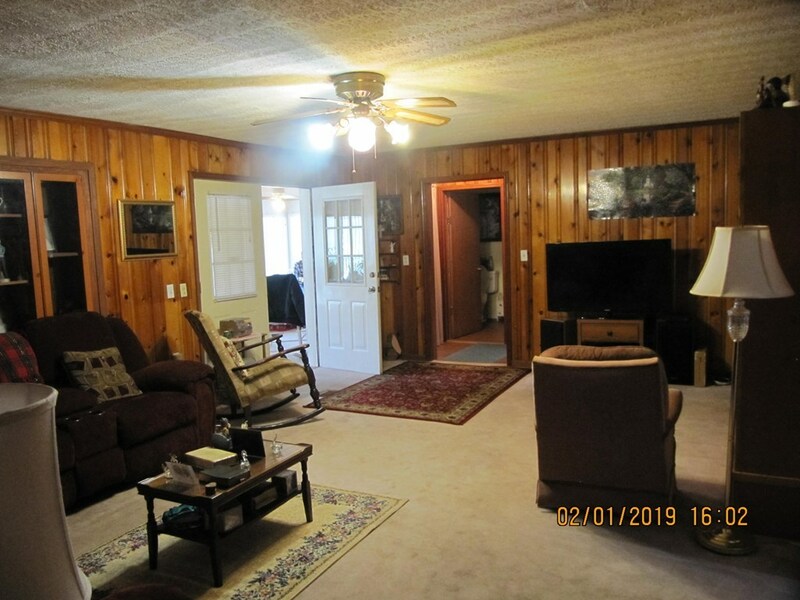 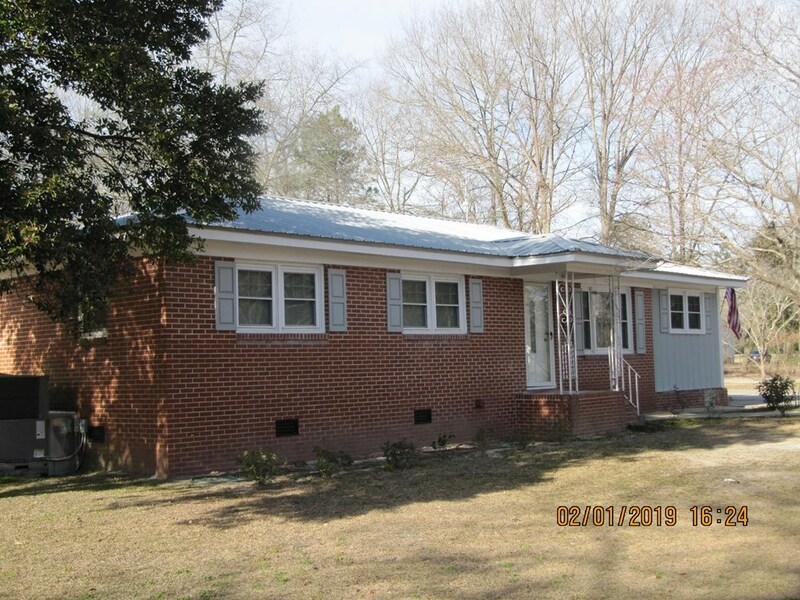 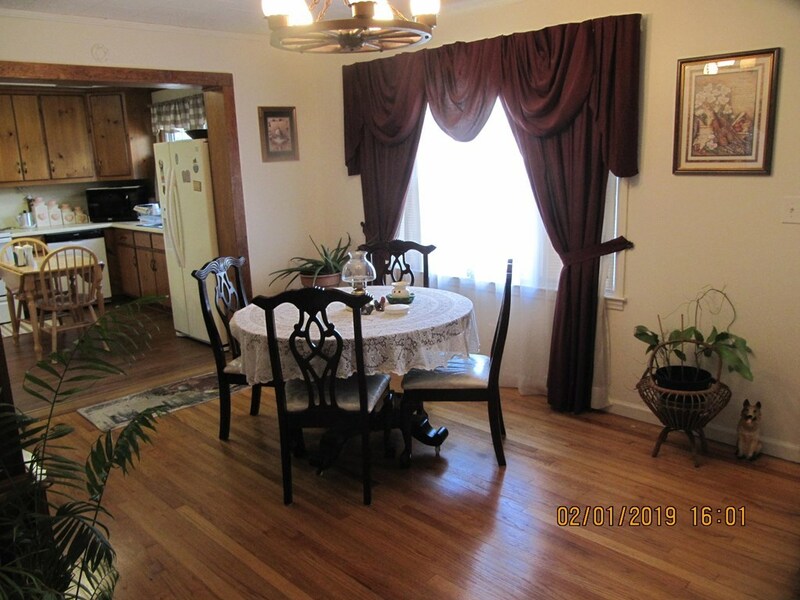 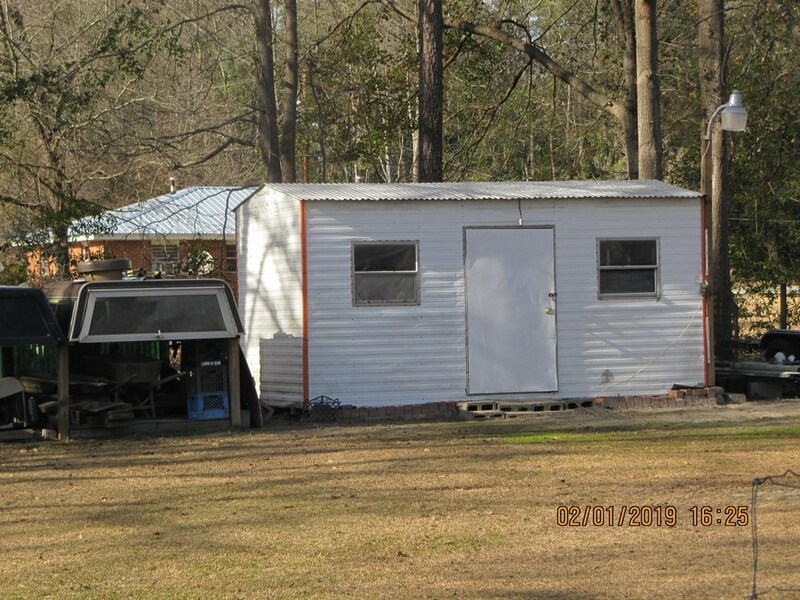 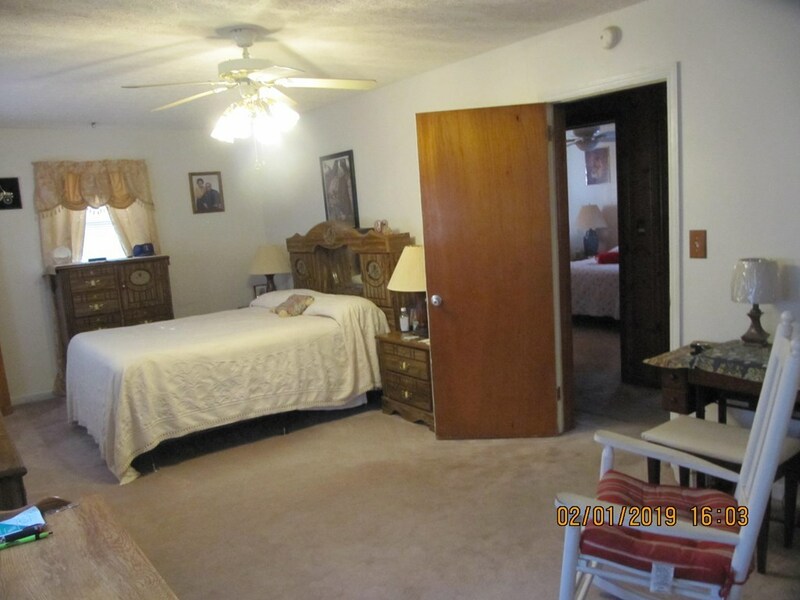 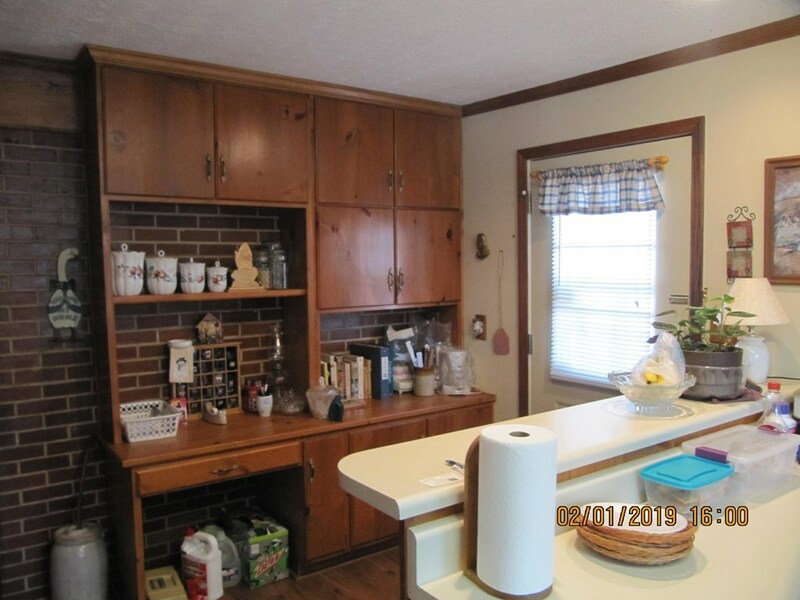 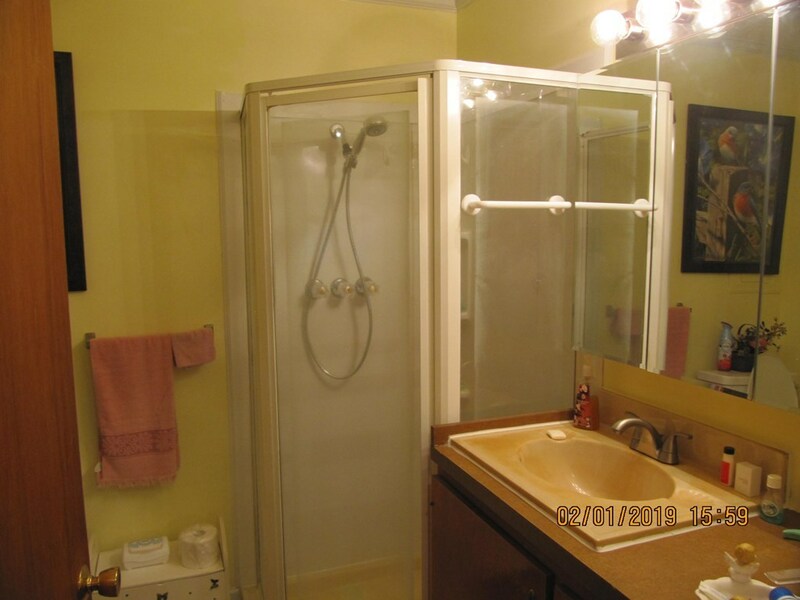 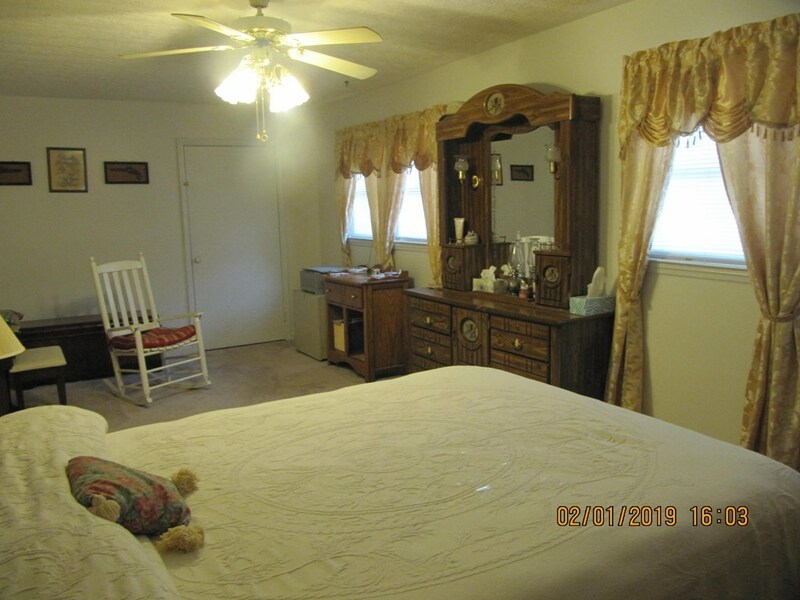 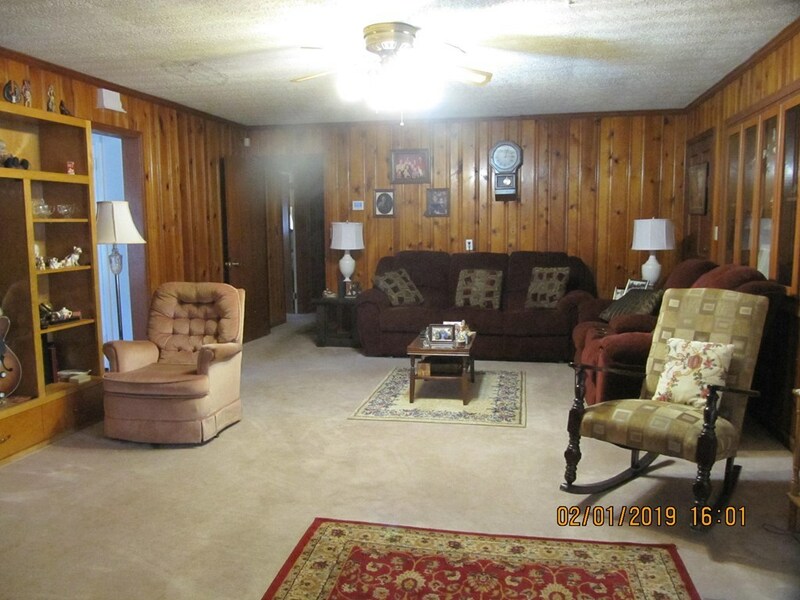 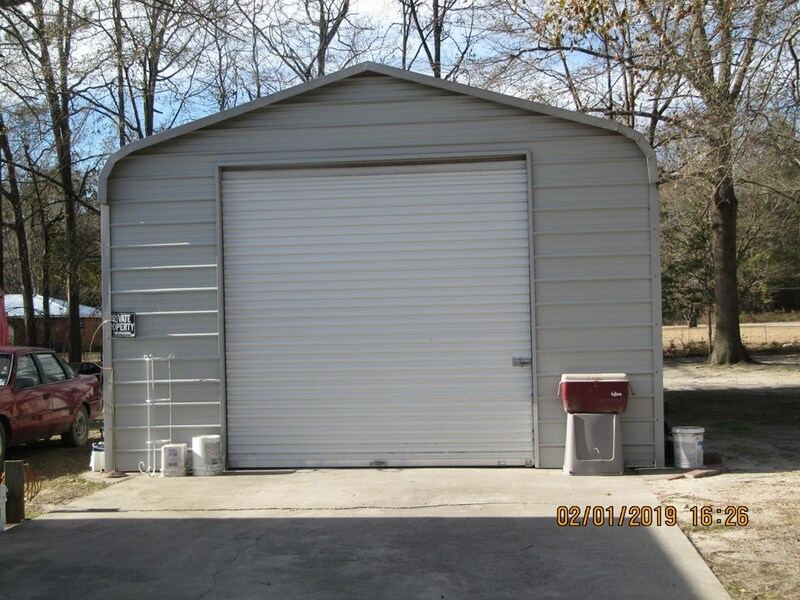 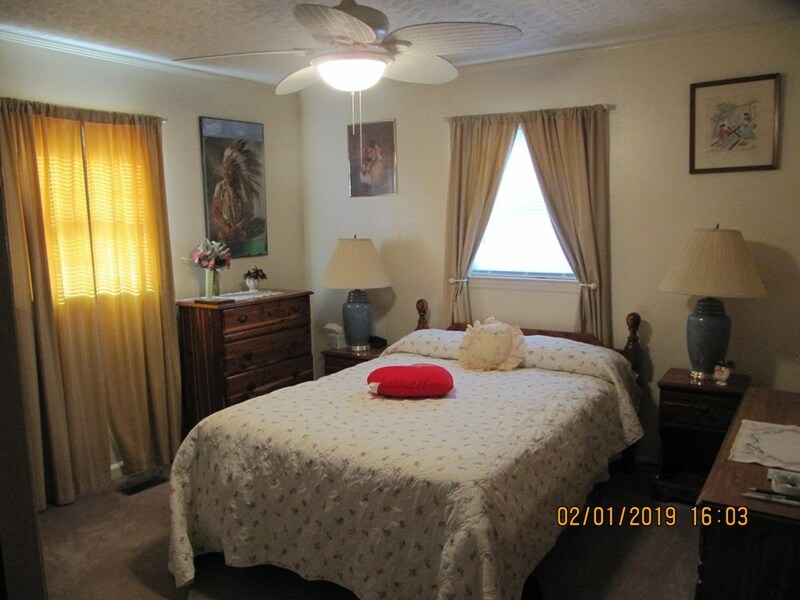 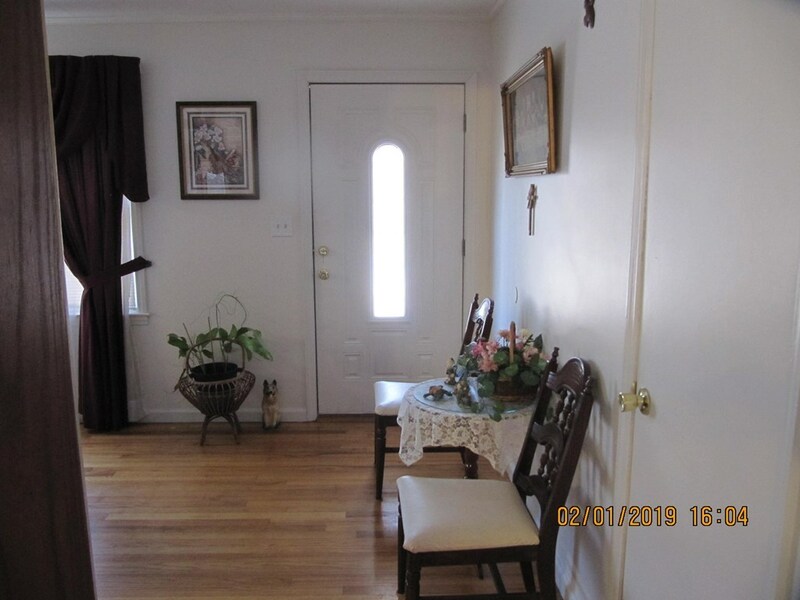 Nice kitchen has new flooring, large master could be split to add another bedroom; both baths have been remodeled; metal roof about 5 yrs old; two room workshop/garage/man cave; another storage bldg; free standing double carport; new A/C & new vents in crawl space. 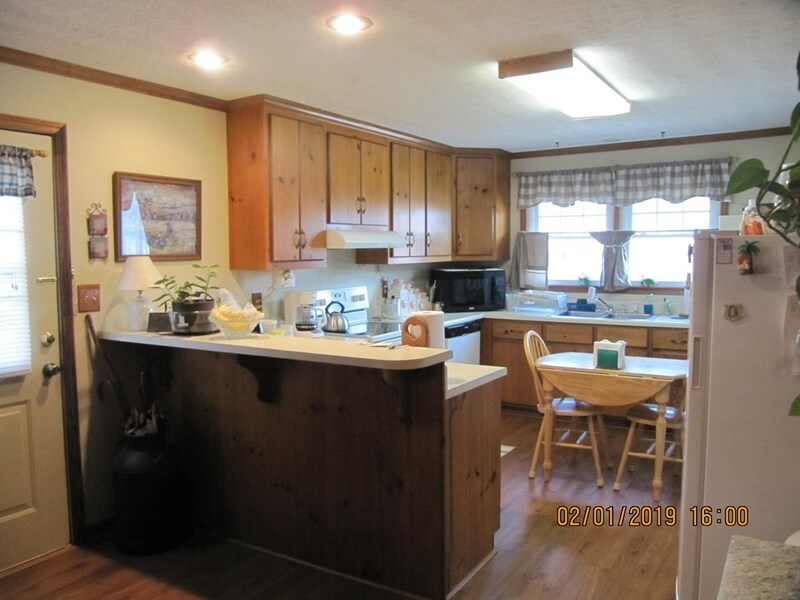 You will want to make this yours.